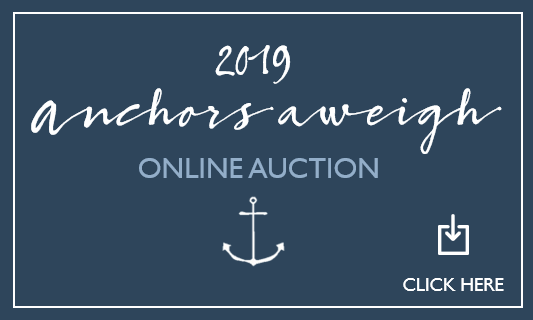 Our 2019 Online Auction is the place to secure your child's spot for the coveted Sunset Staff Experiences! Each auction year, Staff Experiences are donated by our fabulous Sunset Staff and have historically been one of the most popular items at our Gala Auction. Click this button to preview and purchase - Thank you!